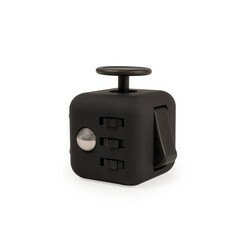 The Twiddle-Twitch is perfect for people who can't keep still! 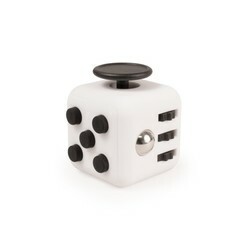 Designed to help reduce stress and anxiety, this device features 6 different sides: an analog stick, a switch, a spinner, a clicker, 5 buttons and an imprint on the 6th side. The Twiddle-Twitch is made of durable plastic with a soft finish. Lightweight and compact, you can bring it with you anywhere. The Twiddle-Twitch is the perfect device to improve your focus! *This is NOT a children's toy and is not intended for use for children under the age of 12.